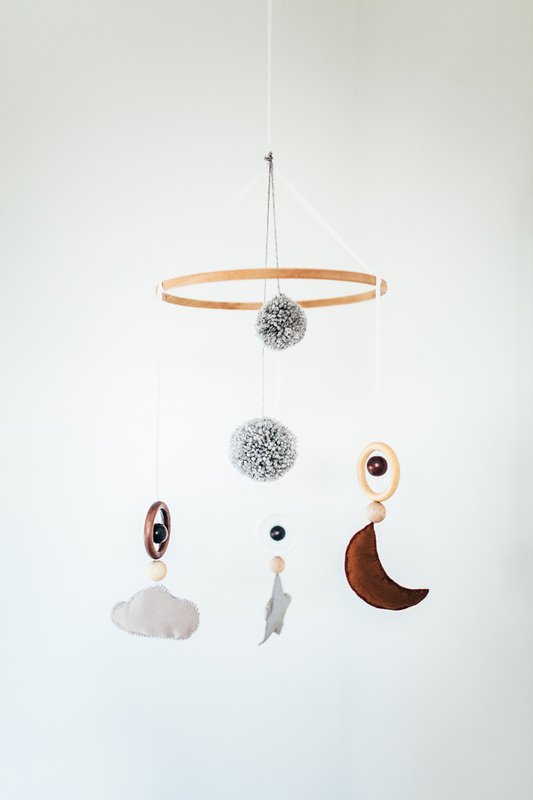 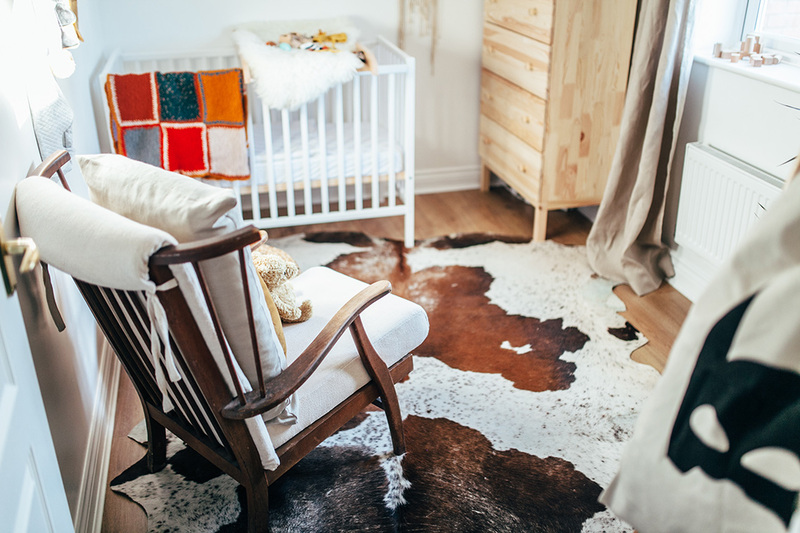 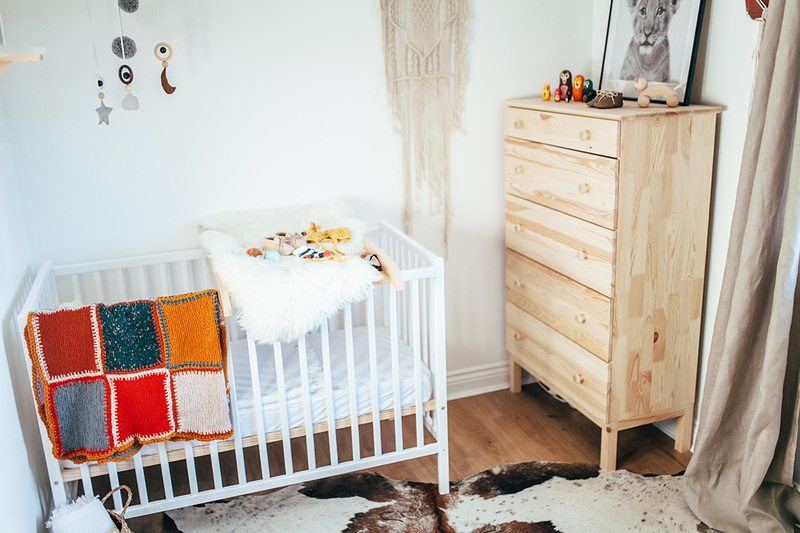 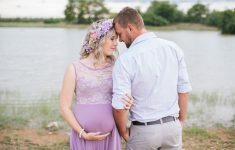 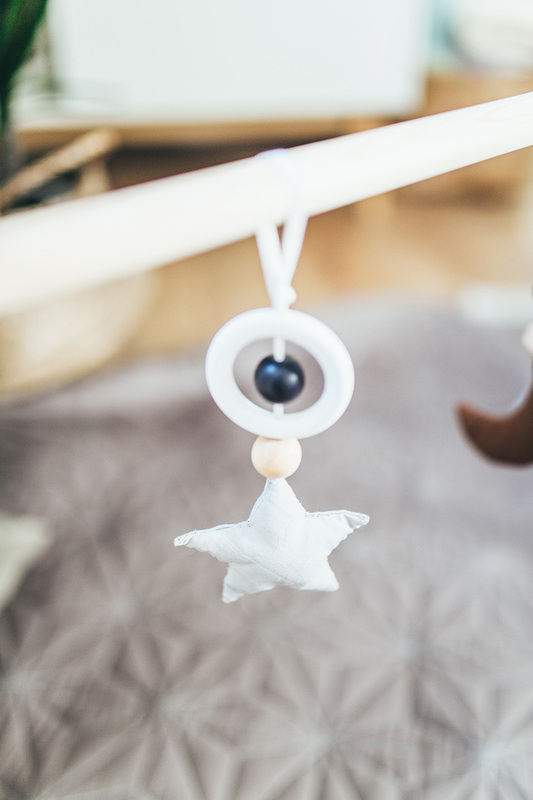 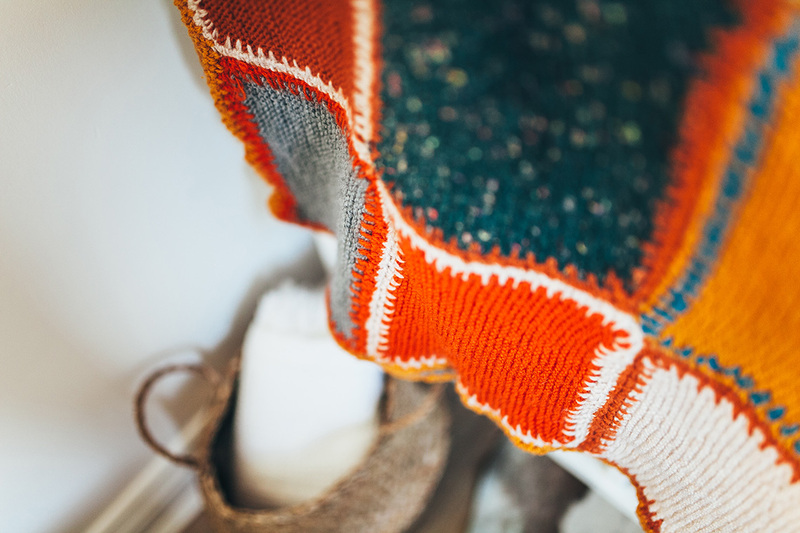 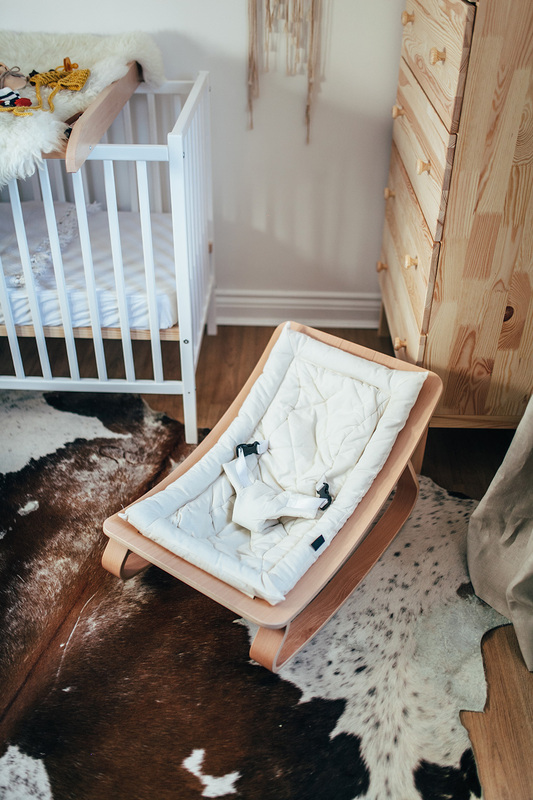 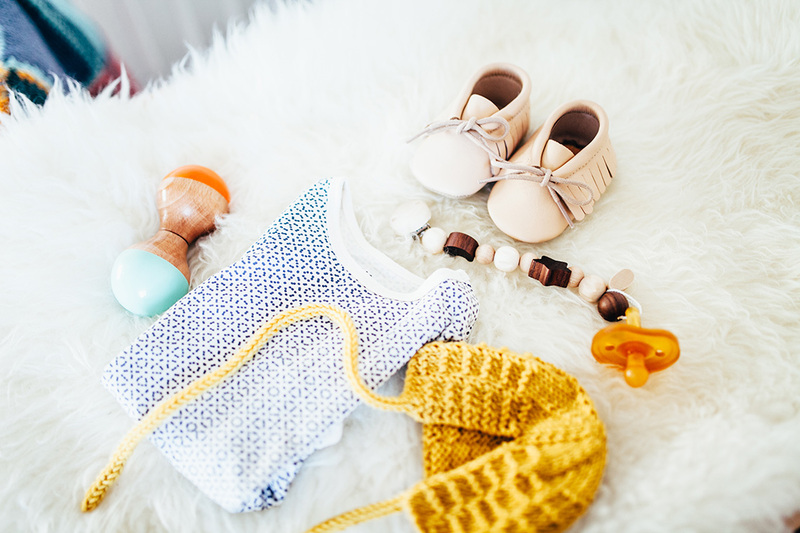 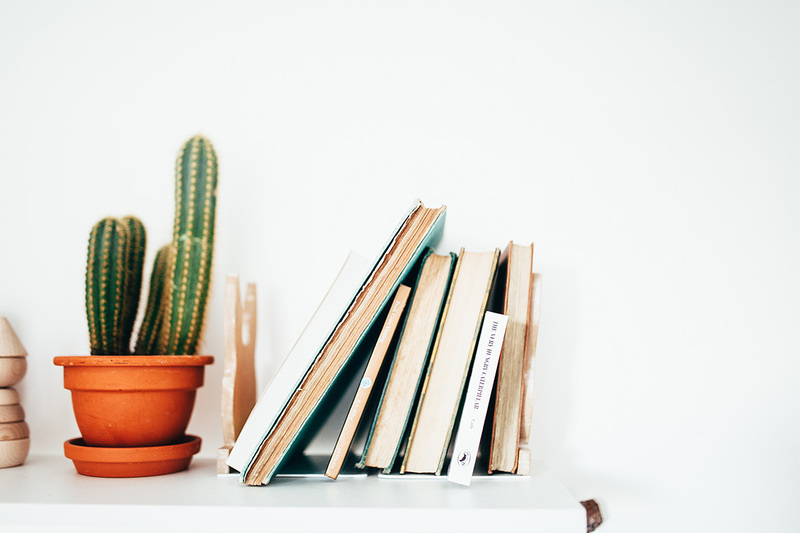 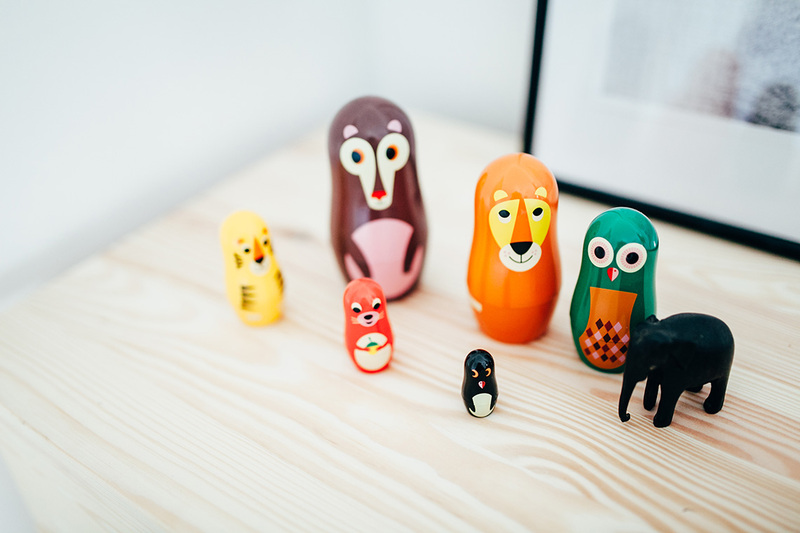 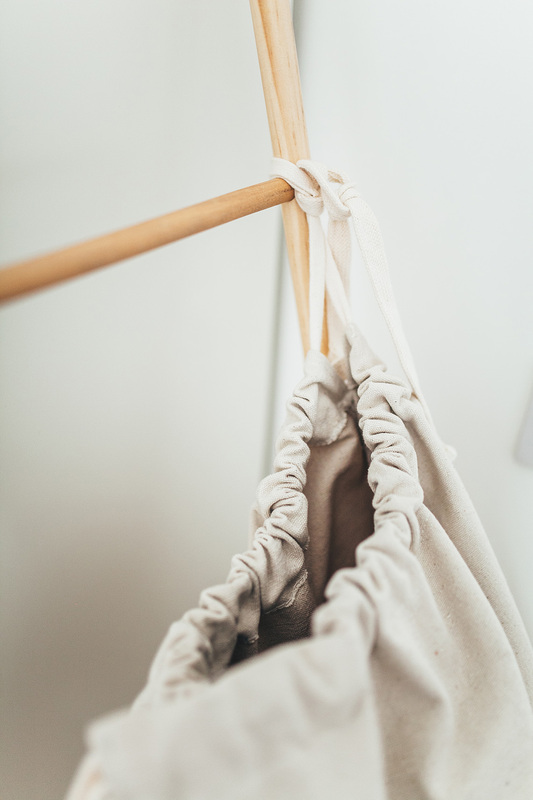 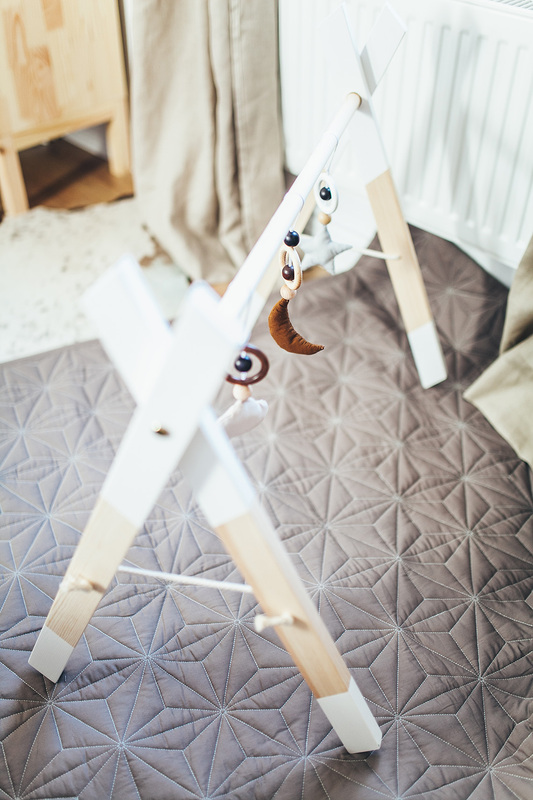 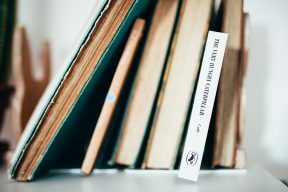 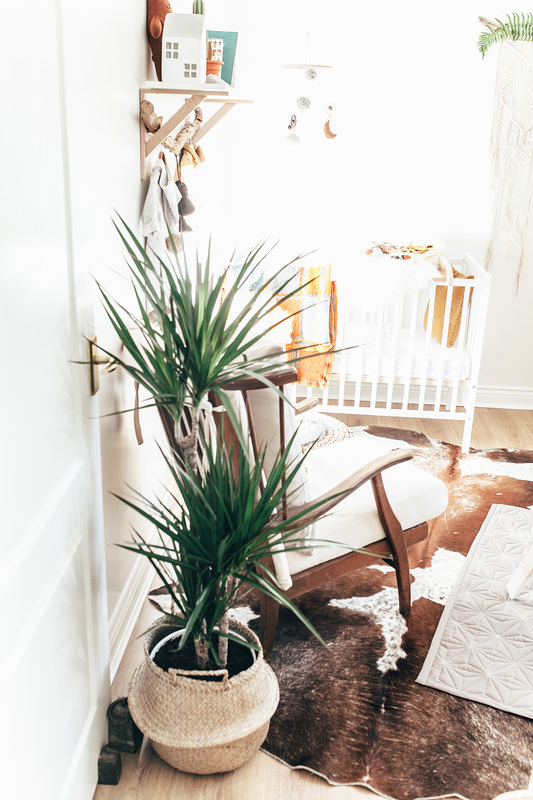 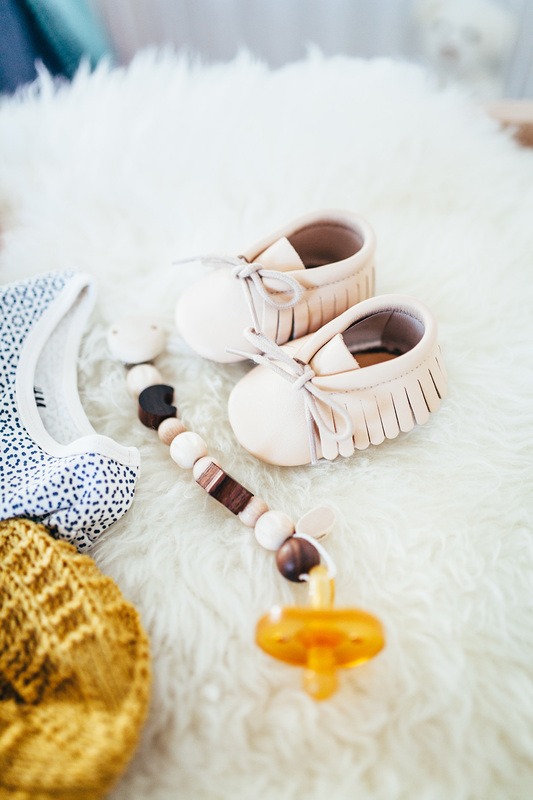 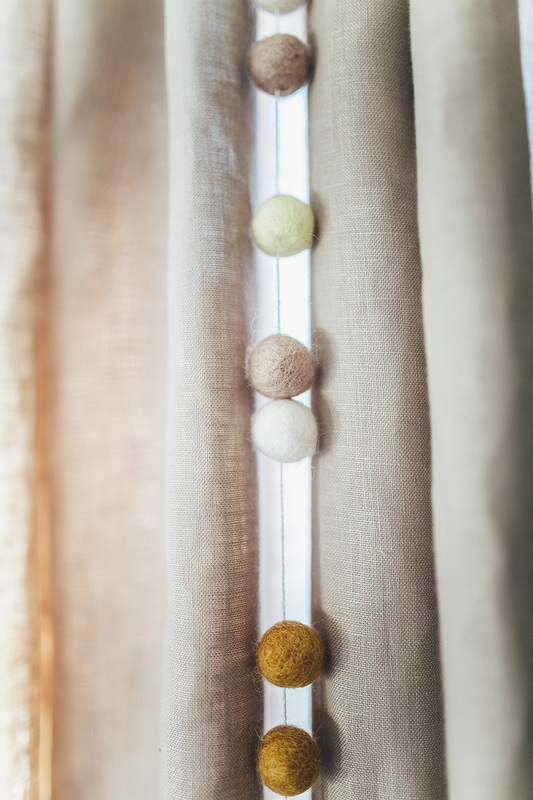 Penny of The Little Lending Company shares her beautiful nursery tour captured by Darina Stoda Photography. 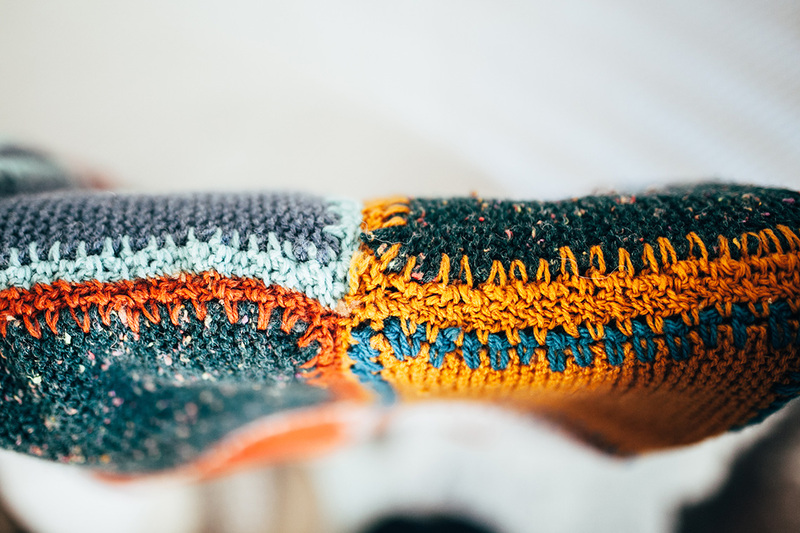 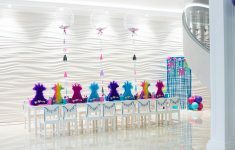 It’s super stylish, gender neutral and filled with awesome details and fun! 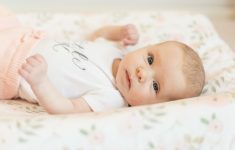 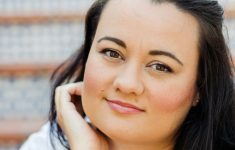 Huge congratulations to Penny who recently welcomed her baby girl Della! 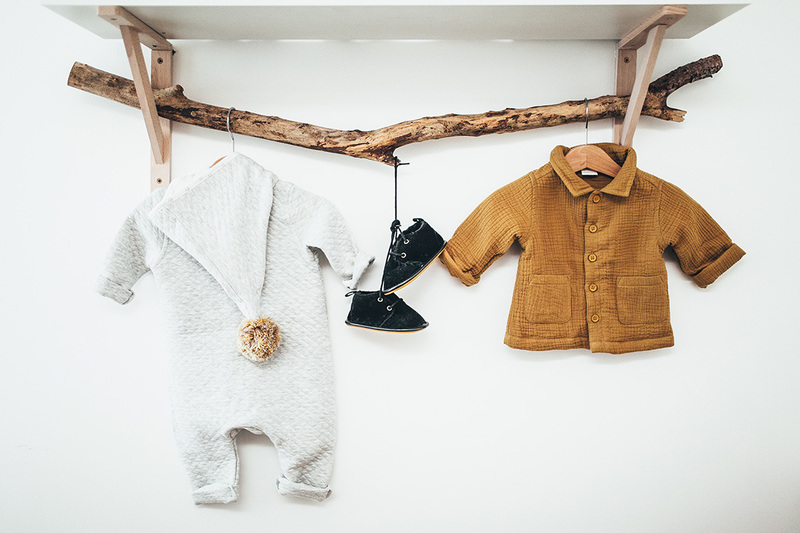 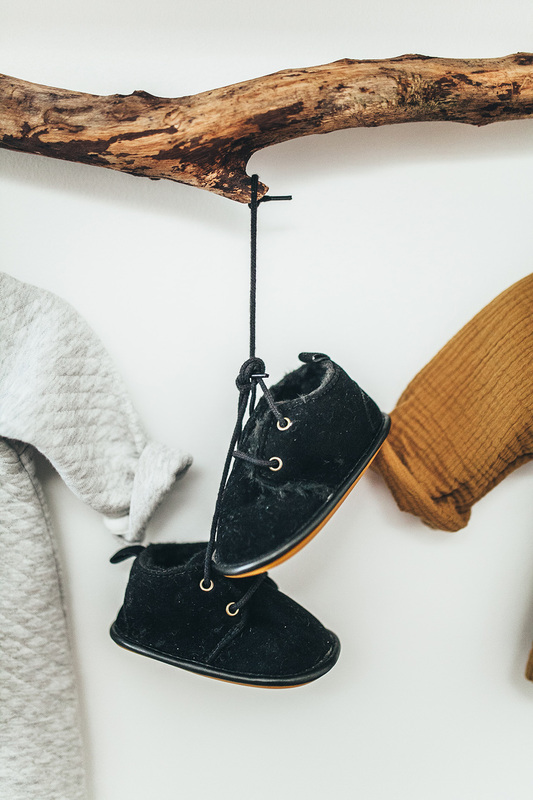 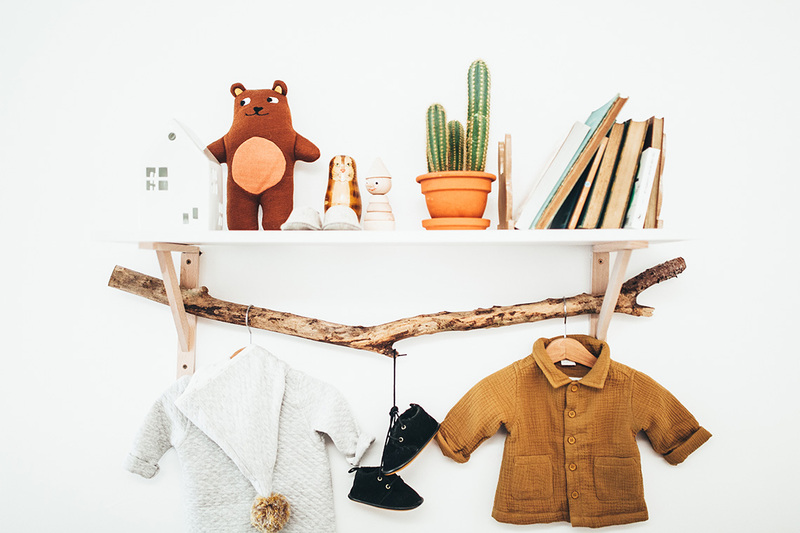 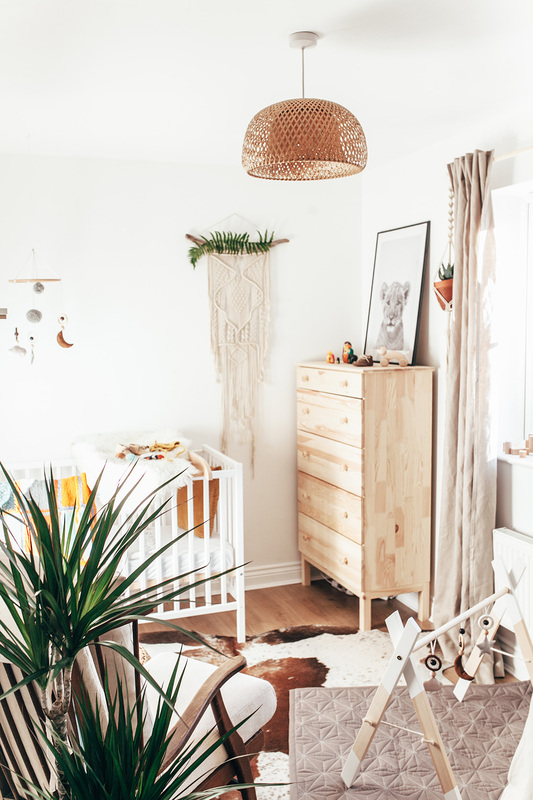 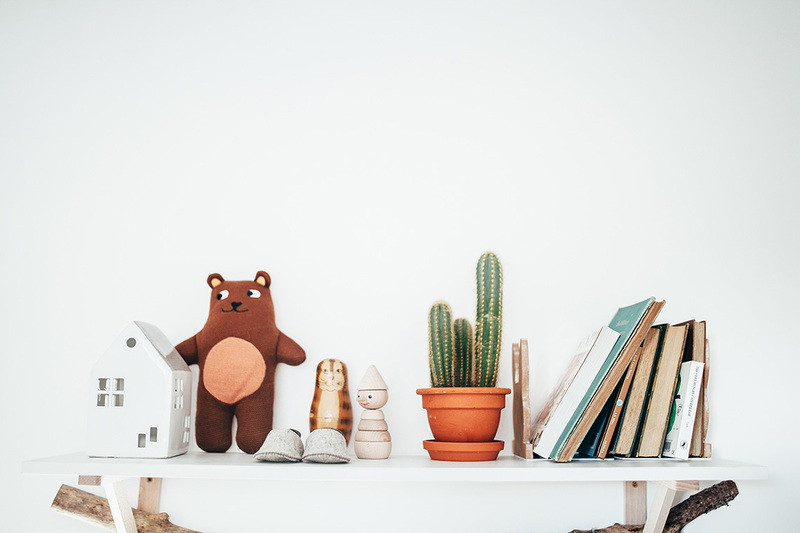 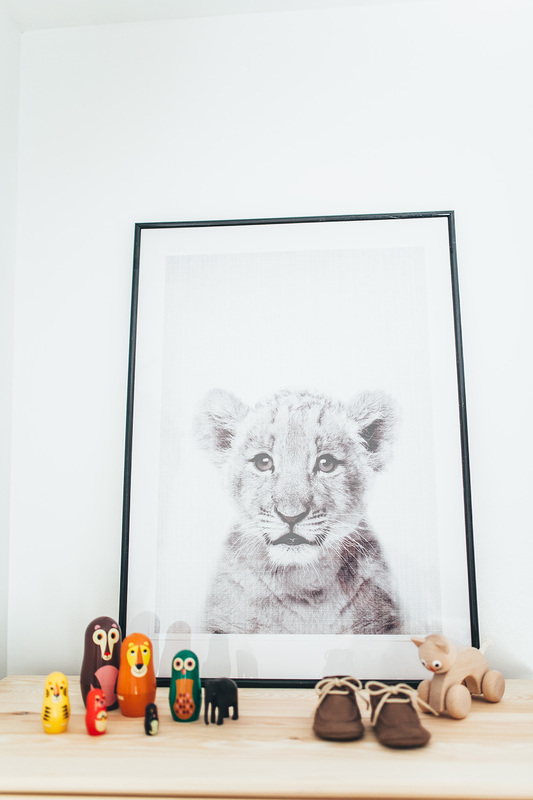 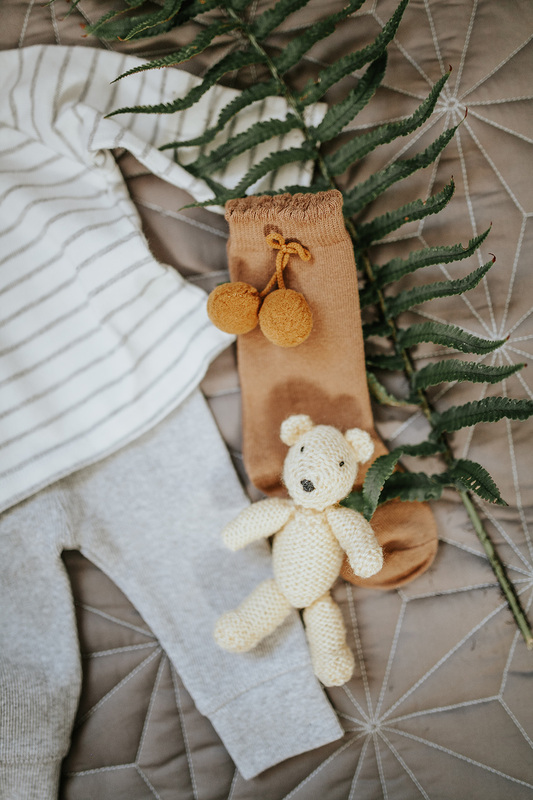 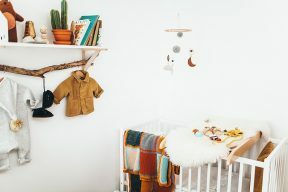 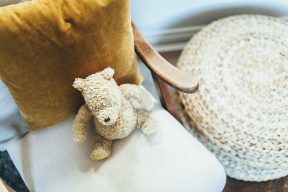 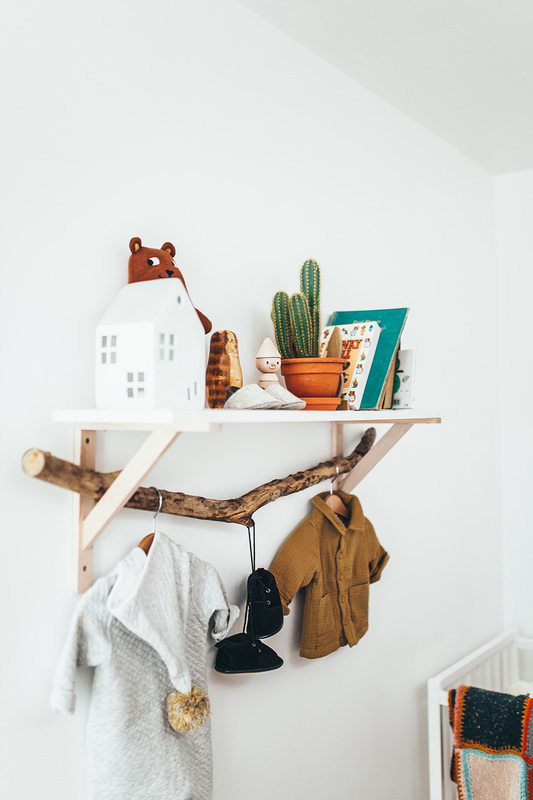 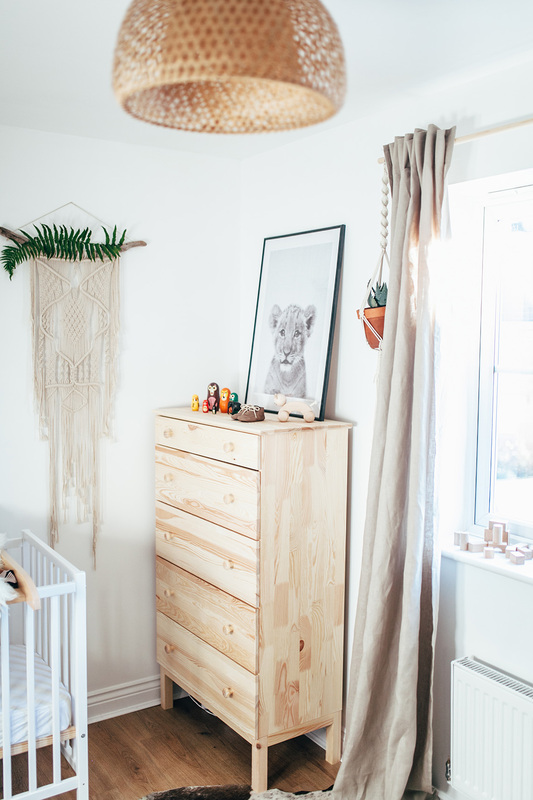 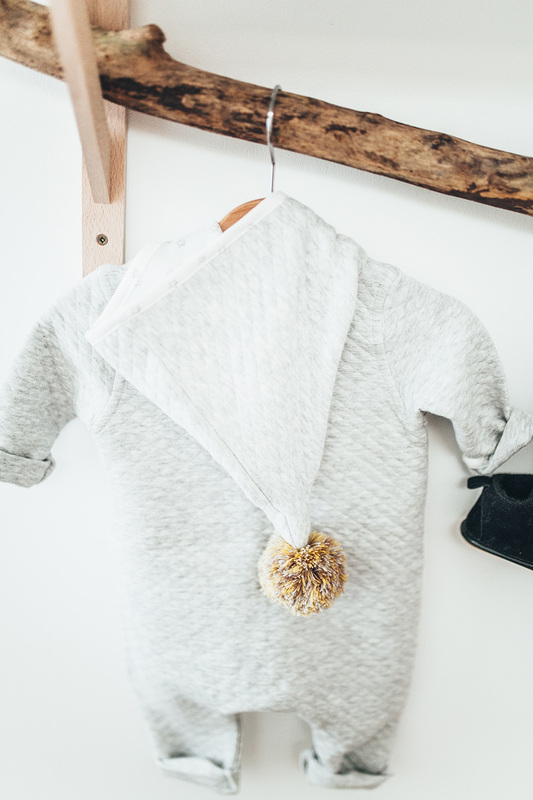 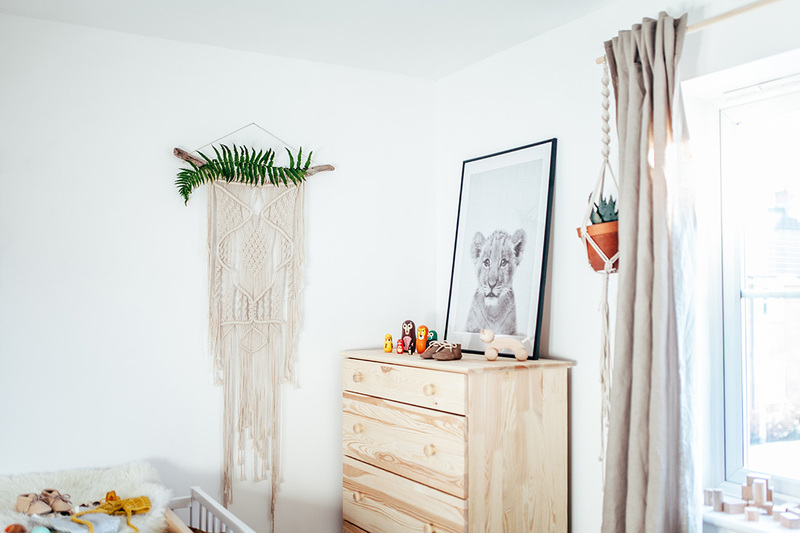 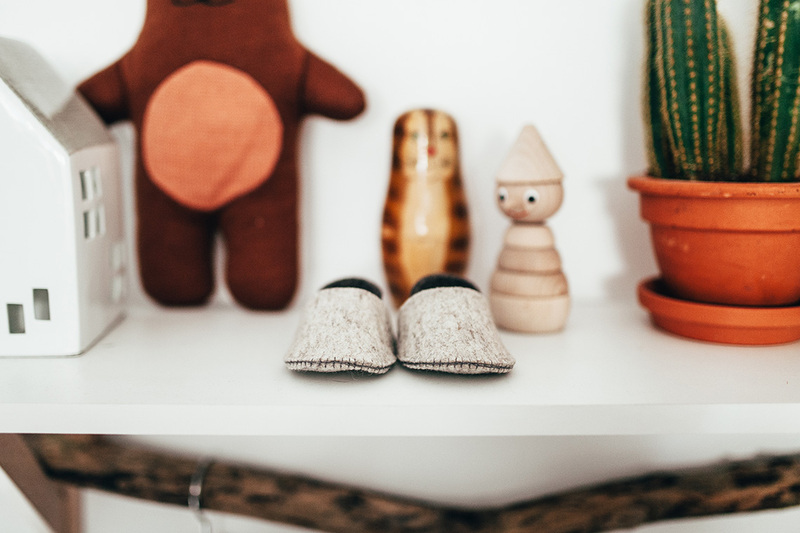 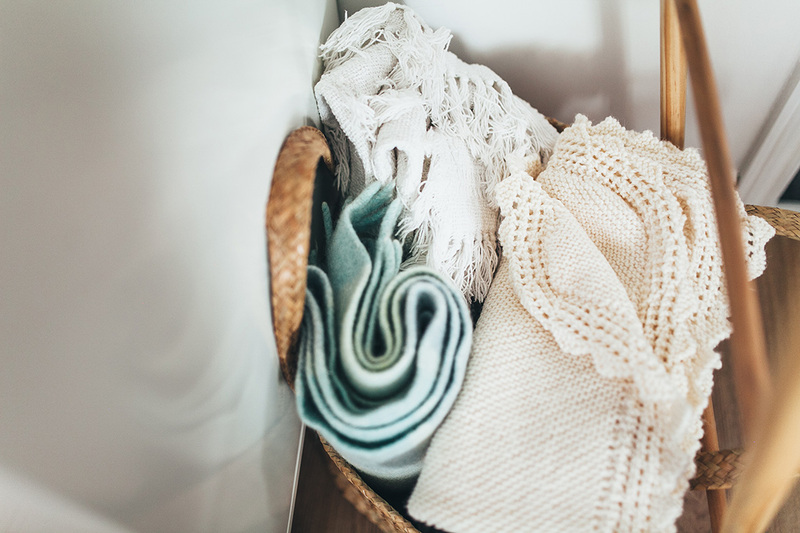 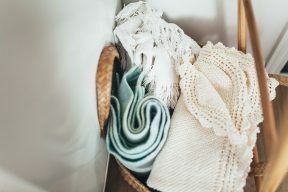 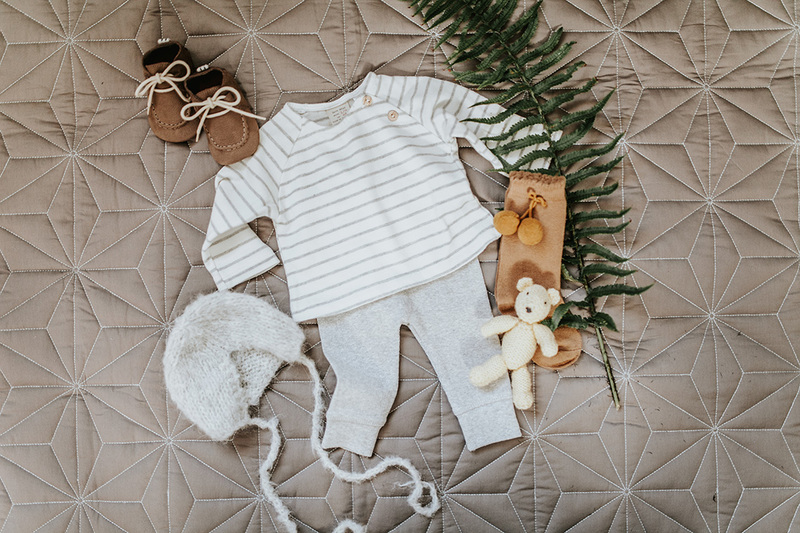 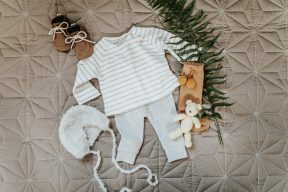 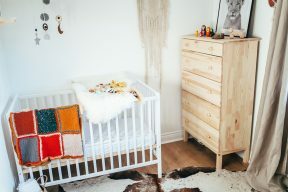 Here she is to tell you more about the nursery; “The styling of the nursery is for either gender for our little cub, it’s filled with natural wood and wicker details and warm colours; with hints of taupe, warm beige, mustard’s and rust. 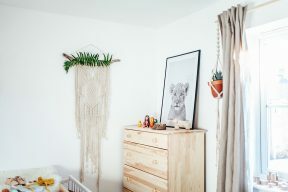 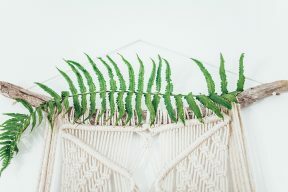 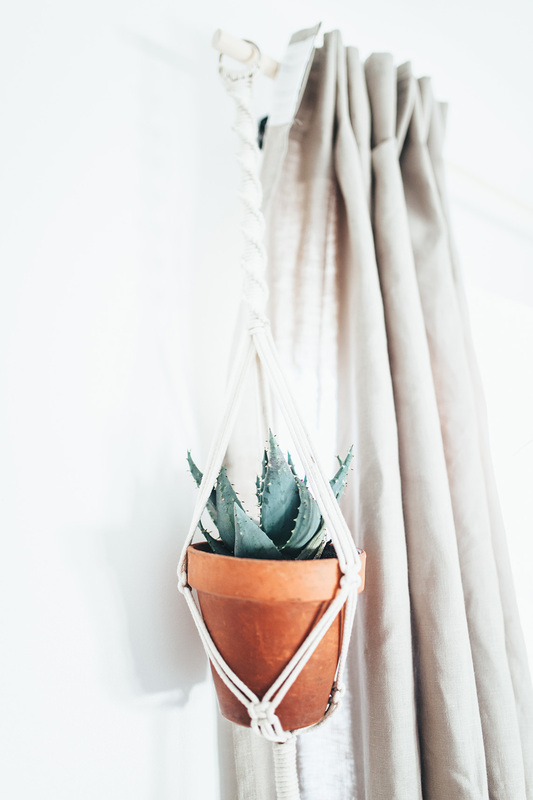 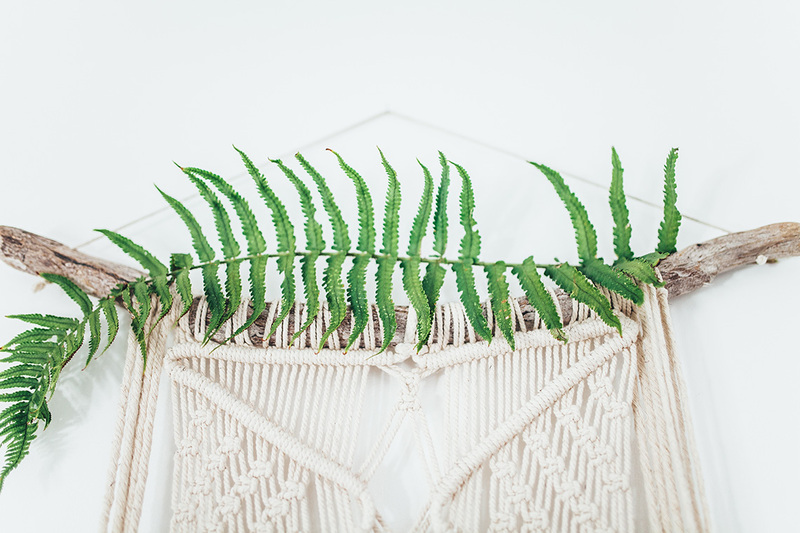 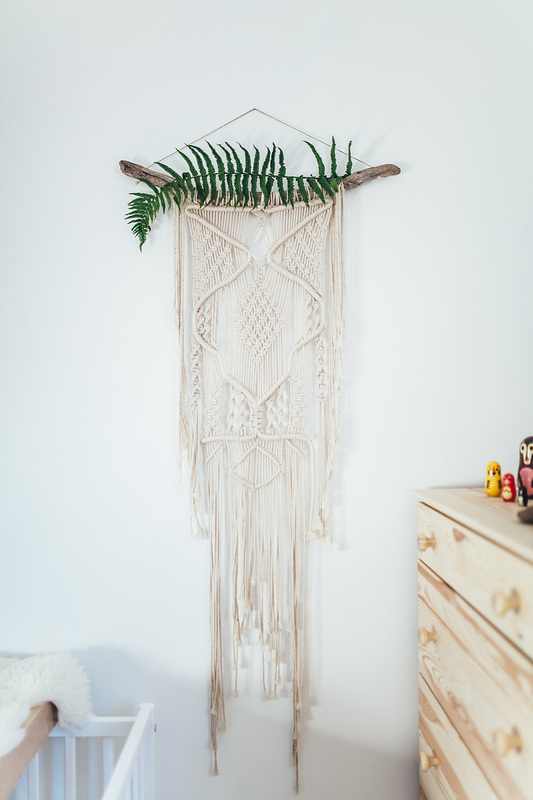 I wanted to add a touch of bohemia in the space too, but still keep it quite simple and uncomplicated – I added a branch hanging rail under the shelf and knotted macrame hanging panel and plant holder.